Creating Healthy Communities in Cuyahoga County works with local communities to create healthy eating goals that best meet the needs of residents. 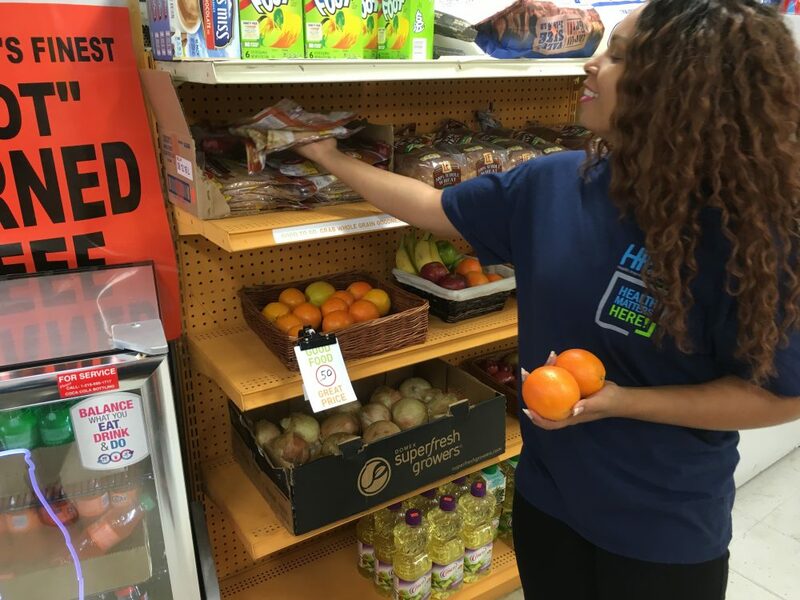 In East Cleveland, CHC helped two corner stores start selling healthy, fresh foods. In Euclid, CHC assisted a potential local grocery store obtain grants from the Finance Fund and the City of Euclid to provide healthy food access to local residents. In Lakewood, CHC provided technical assistance so that two child care centers were designated by the Ohio Healthy Program for the second year in a row.